Heading back to school – or maybe into school for the first time – is a mixed bag of emotions. Some kids get excited while other began having feelings of being anxious, both of which are perfectly normal. Transitioning back to school can be difficult for preschoolers through high schoolers! Leaving the warm summer days behind with afternoons at the pool and roasting marshmallows under the stars for early bedtimes and days spent learning in classrooms and away from Mom and Dad can make for a tough transition. Children who normally have little problem leaving Mom and Dad may experience a spike in anxiety. 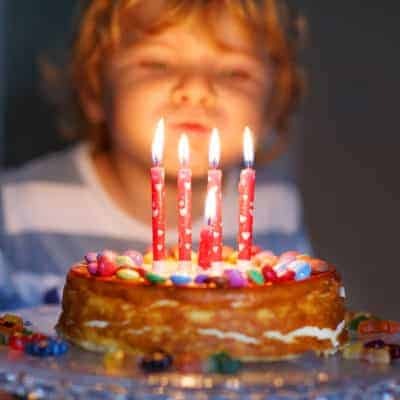 Prime transition times – the start of Kindergarten, heading into middle school, high school or beginning a new school can be especially challenging and higher incidences of anxiety are more prevalent. Friends who move away, siblings who used to be at the same school but are now separated or if there has been a big change at home can also exacerbate a child’s worries. Back to school anxiety is common and tends to peak every year, two weeks before kids head to school. Will I like my teacher and will my teacher like me? Will I have any friends in my class? What if I get lost at school? What if I’m late or miss the bus? What if I don’t understand all the school work or know how to do something? Here are tips to help you with helping your nervous kids successfully transition back to school. Avoiding school because of your child’s worries isn’t really a logical option, and if you allow them to avoid school, this can reinforce their fears and make them more anxious. Missing school will lead to getting behind on work and ultimately, creates bigger problems. It also robs your child of getting to know their teacher, starting friendships and mastery of the school system. I know adults also feel anxious when they’re rushing around in the morning to get out the door on time. It’s not surprise that kids feel the same way. Plan for extra time in the morning so your kids have enough time to get ready, eat a healthy breakfast and get ready for the day without feeling rushed to head out. Kids can better handle transitions and new experiences when they are rested, aren’t hungry and feel prepared. Kids who are anxious tend to eat a little bit less and being hungry can feed a bad mood and anxious behavior. Two weeks before school starts, get your kids to bed at an appropriate time based on when they need to wake up and get ready for school. Make sure they’re getting enough rest based on their age and how active they are during the day. Instead, discuss your child’s fears with them, empathize with their rationale and then address those fears and problem solve. Think of ways to strategically to solve each situation. Worry: If your child is worried they won’t have anyone to sit with at lunch. Solution: he could be to ask one new classmate in the morning if they want to eat lunch together. Worry: Your child is worried they won’t make any friends at school. Solution: Suggest your child make a card for their teacher and to write inside, “I’m scared of going to school and not making any friends” inside so their teacher knows they are feeling anxious and apprehensive and could help pair them up with another classmate. 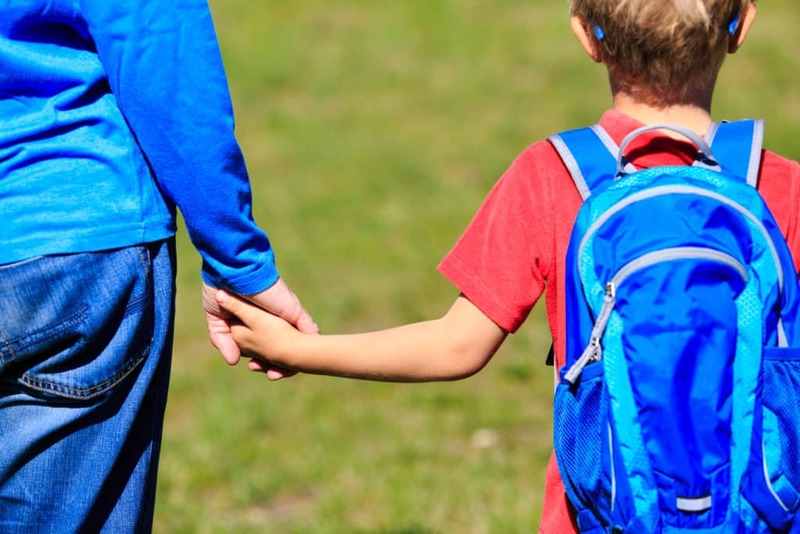 If your child’s worries don’t seem to be easing leading up to school, head over to the school campus to casually stroll around and walk the halls. See if you can talk with an administrator and explain your child’s back to school worries. They may even let you locate their classroom and all the key areas to the school like the bathroom, cafeteria, library and playground. Check to see if there is an open house where you can walk the campus during this time as well. Begin driving to the school as part of your routine, even stopping in the parking lot to test run a drop off or walking to the line-up area. The more familiar your child is with the school, the more this can help ease their worries. Kids pick up a lot from their parents – whether spoken or just in your body language. If you’re feeling worried, sad or anxious about sending your kids back to school they will most definitely pick up on this. 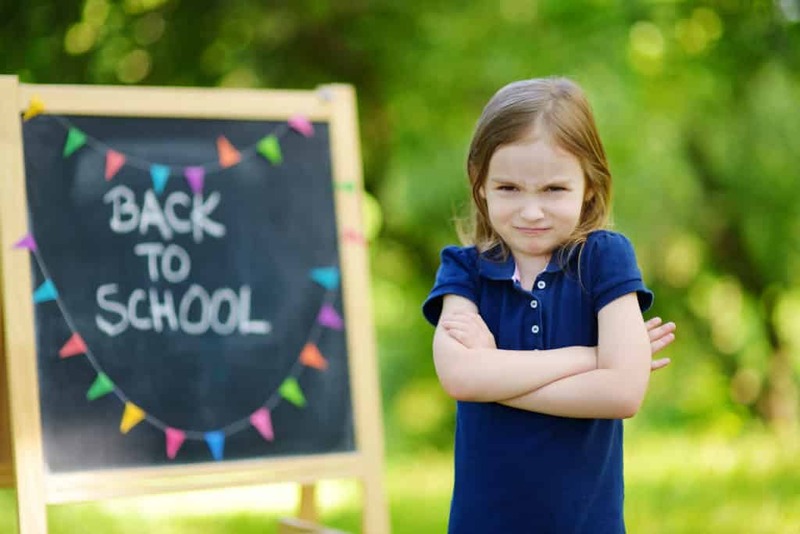 Sending your kid to Kindergarten to start their academic years or feeling the pressure to get your kids on a solid bedtime routine and organize all the back to school supplies and schedules may have you feeling anxious too. You don’t want to pass along this stress to your children who can internalize it and experience mood disorders like anxiety. Get your own stress and worries in check so they aren’t contagious to your kids. Talk about your child’s feelings and your own worries as a parent and family. Work through your feelings openly and together so no one silently struggles. Routine cards are a wonderful way to help kids remember what comes next, whether it’s for the morning, bedtime or an entire day. These printable routine cards come in boy and girls styles and include chore cards, and our online store offers printable morning and bedtime charts with coordinating routine cards.